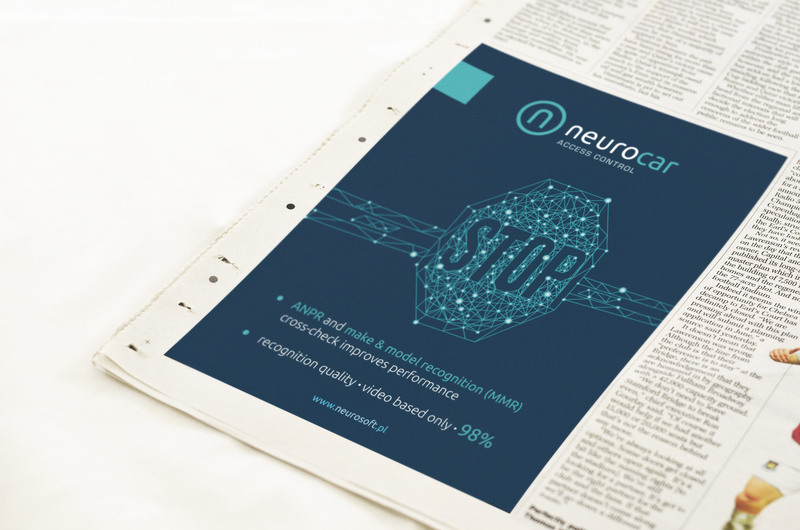 Neurosoft, founded in 1992, is a spin-off company established by graduates and faculty members of the University of Wrocław and the Wrocław University of Science and Technology. 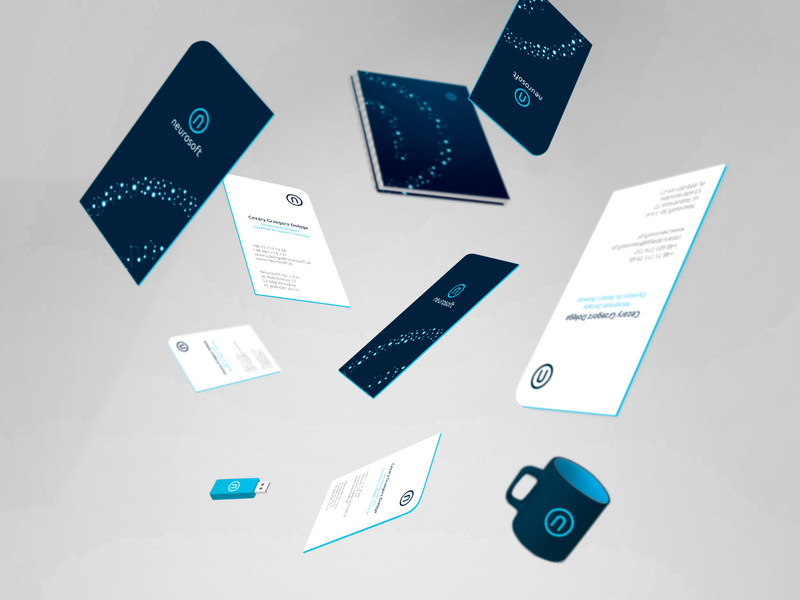 Neurosoft creates a strong bond between business and science. 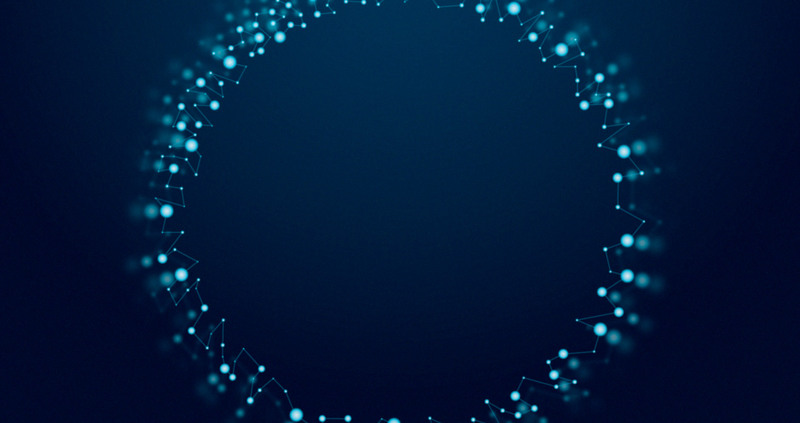 The company is focused on practical applications of artificial intelligence, and artificial neural networks, in particular. 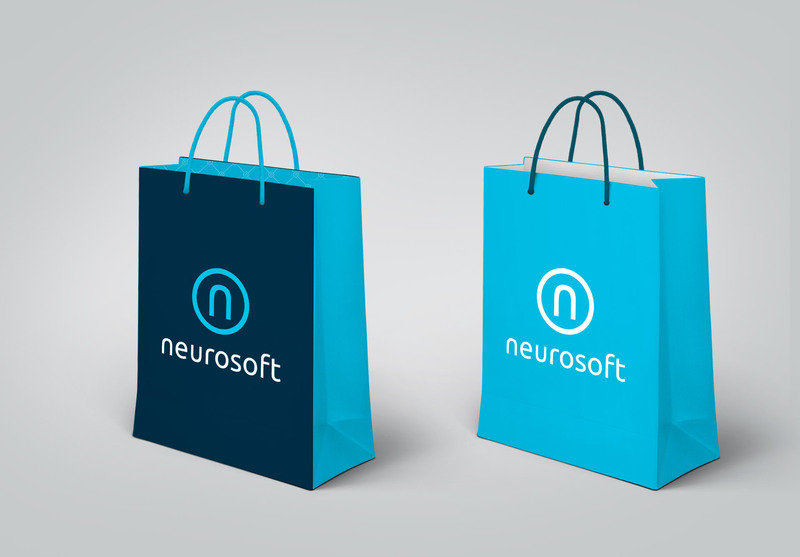 Neurosoft needed a new company image. 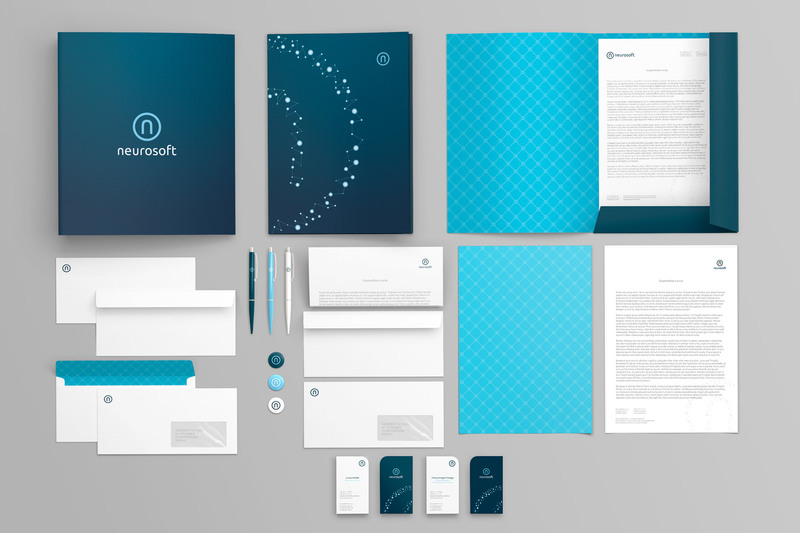 I had the pleasure to design the new brand logo.  The new logo embraces the company’s innovativeness, energy, serious business attitude and continuous development, and at the same time makes a reference to the previous brand mark. 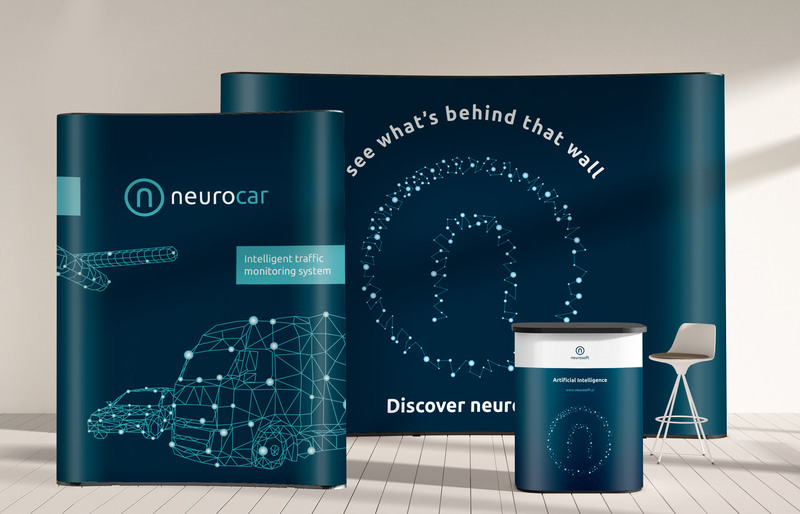 The neural network became the key graphical element of the brand, present in all company stationery and brand-related and promotional materials. 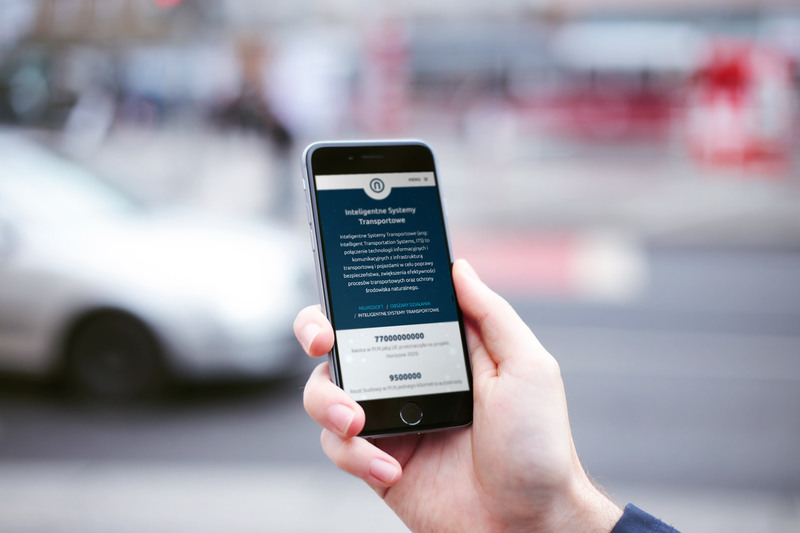 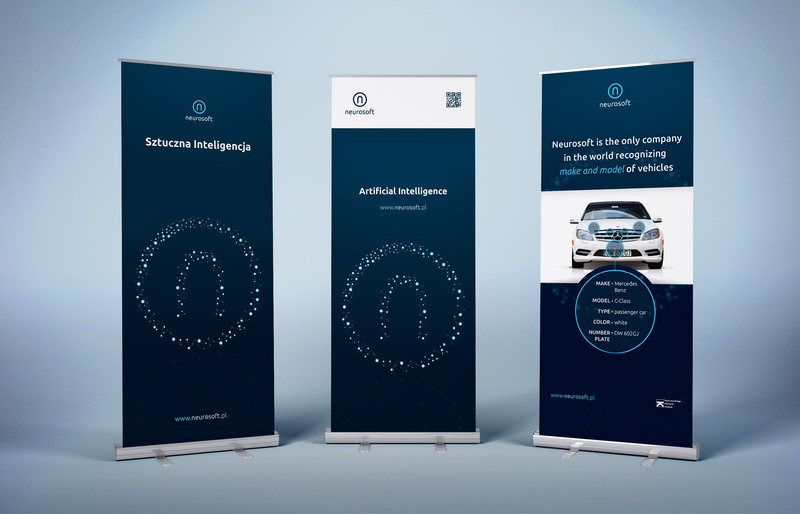 Apart from the logo and the brand book (including guidelines on the use of the mark and its applications), Neurosoft also needed a new, responsive website, as well as designs for their exhibition stalls and promotional materials. 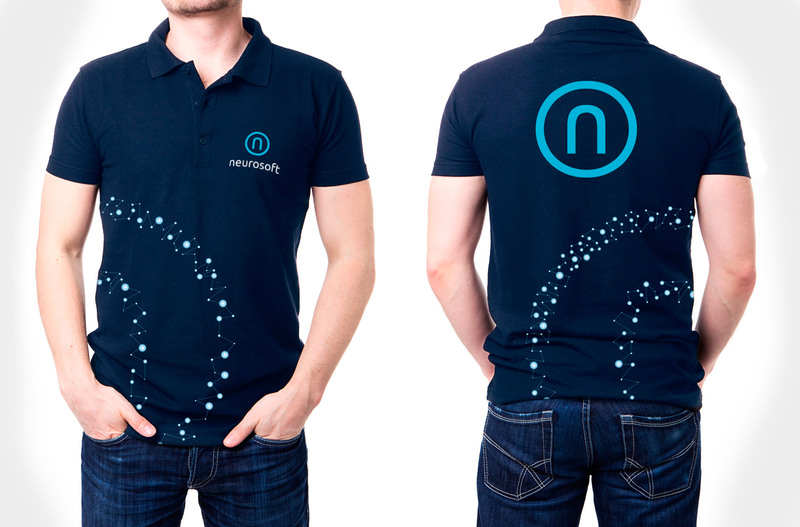 The designs for Neurosoft were created in collaboration with the mohi.to team.